Flowering DateLate spring-Early summer, producing fruit early summer through fall. Soil RequirementTolerant of a wide range of soil types, will do best in a well-drained, humus enriched soil. 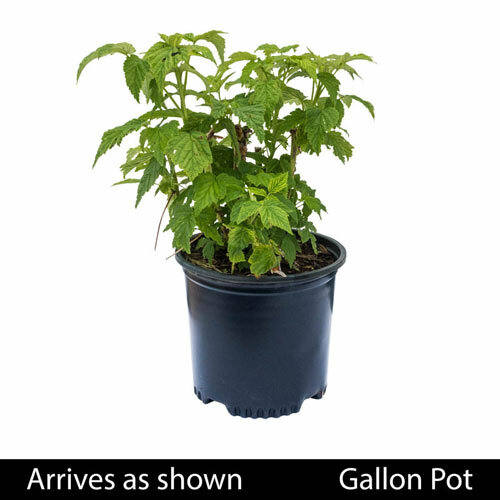 Watering RequirementRequires average water needs, water regulary, do not overwater. Unique CharactersticsThis pretty, lemon yellow raspberry is super-sweet! 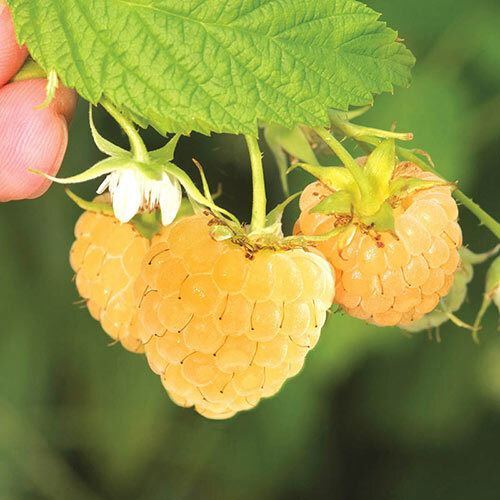 Highly productive variety yields large, sweet, yellow berries in late summer to early fall. Enjoy! Self-pollinating.